New Delhi: BJP president Amit Shah on Sunday bracketed Prime Minister Narendra Modi with Sardar Patel and BR Ambedkar and said Modi had started India's economic integration after Patel and Ambedkar respectively achieved the country's territorial and social unification. 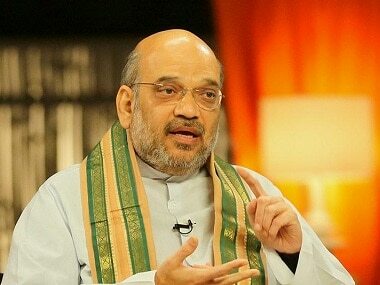 Lavishing praise on Modi on his 67th birthday, Shah said the Prime Minister's life in many ways was a "personification of the spirit of India" and claimed his sensitivity towards the aspirations of the poor had led to "historic poverty alleviation initiatives taking shape at a scale unheard of in the history" of India. Under the Modi government, Shah said, honest taxpayers, a majority of whom belonged to the middle class, felt they were valued following crackdowns against black money and corruption through various measures, including demonetisation and the benami law. starting from the Jan Dhan Yojana to the GST, Narendra Bhai has set the ball rolling for the economic integration of India," Shah said in a blog. Targeting the prime minister's critics, he said Modi had ruffled several feathers by his action against the corrupt and status quo - "after all, years of privilege of a select few are now over and the poor are now getting their due". 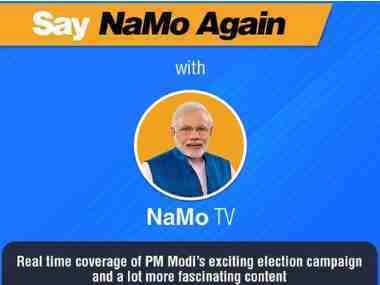 Recalling his decades-long association with Modi, he said the prime minister had never celebrated his birthday and added that service or 'sewa' was the best way to mark the occasion. Modi's heart, he said, "beats for the poor, downtrodden, marginalised and the farmers of India". 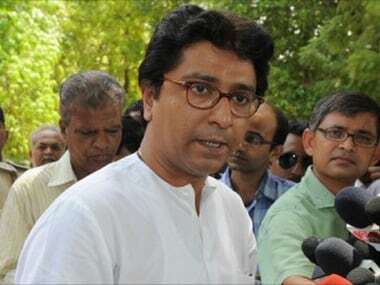 Shah added that the Prime Minister's deep concern for their welfare had motivated him to immerse himself in nation building from a very young age. "They see him as their own, a person working round the clock for their and the nation’s welfare, without any self interest. 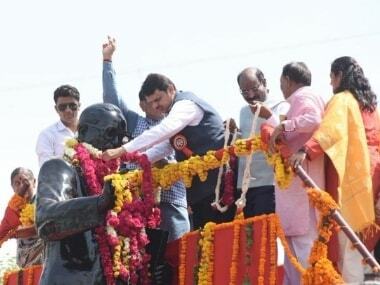 His popularity has transcended all boundaries," the BJP chief said.